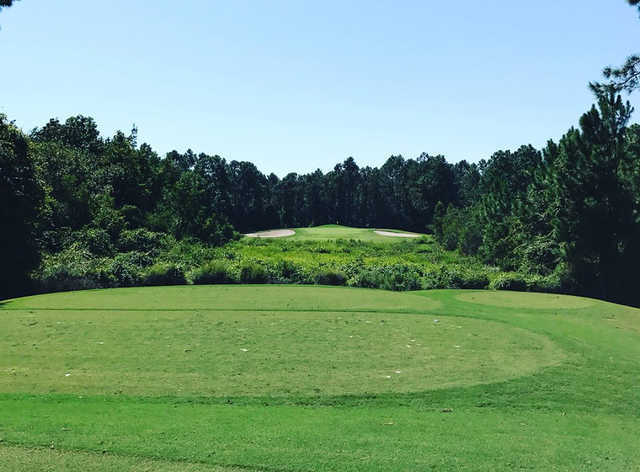 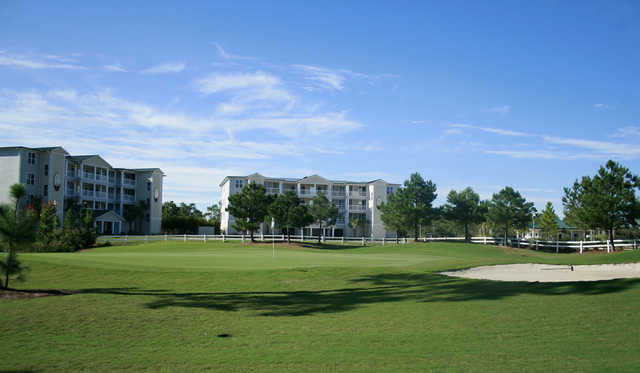 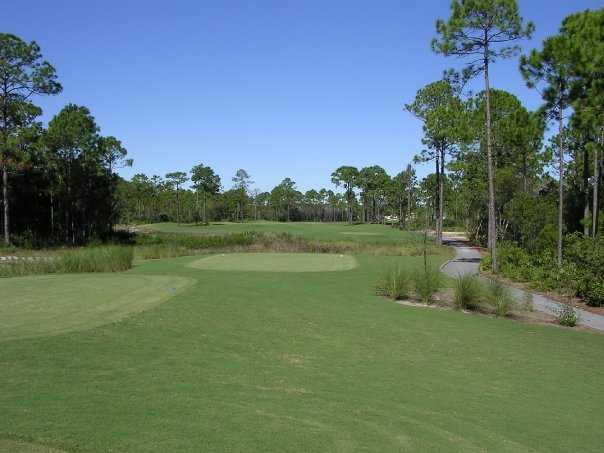 Located in Carrabelle just minutes from the pristine white beaches of St. George Island and Cape San Blas, St. James Bay Resort boasts the only Audubon Signature Sanctuary golf course in the area. 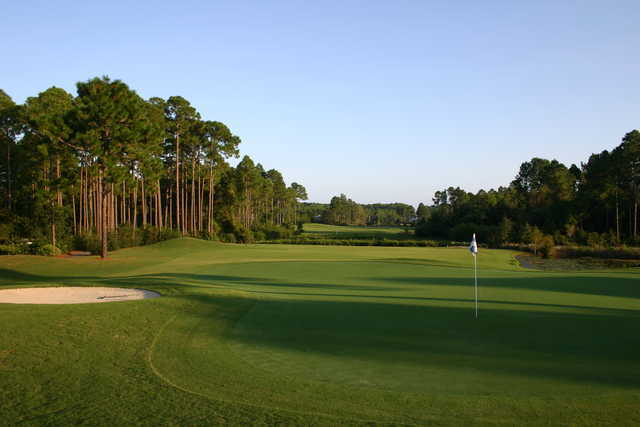 It's not an understatement to say that water is the course's most formidable feature. 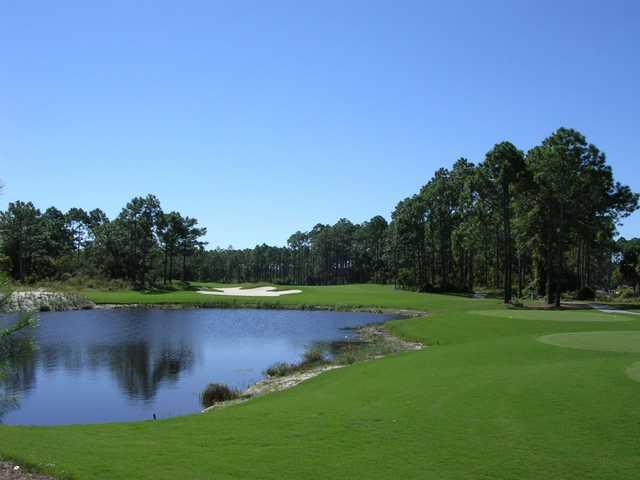 There are 15 lakes throughout the landscape that present a hazard on every hole. 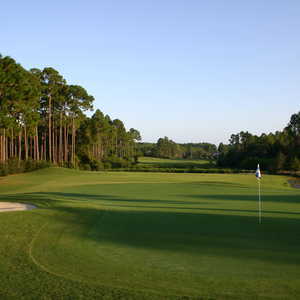 Towering pines and colorful flowers accent the scenic parkland as well. 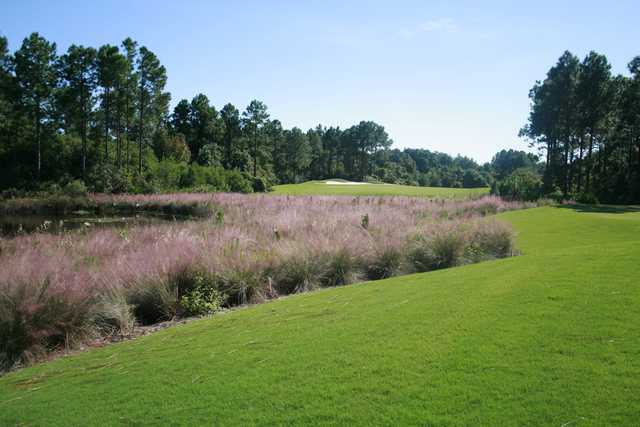 In addition to the natural hazards that have been seamlessly incorporated, bunkers were carefully added to strategic locations to make the course more challenging, but they still allow the landscape to truly shine. 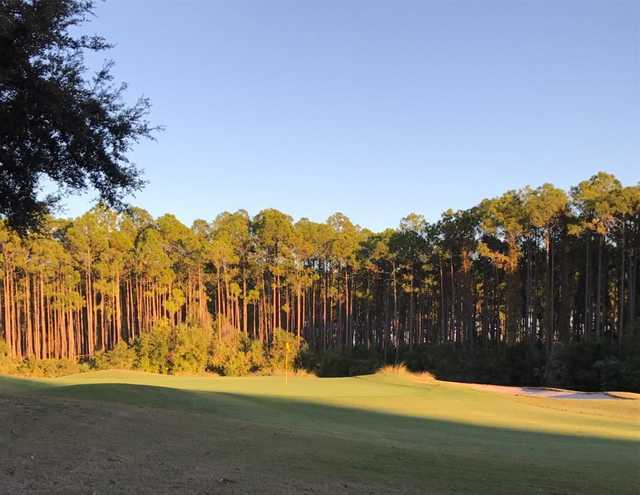 In addition to the golf course, St. James Bay offers a full practice facility with a driving range, a chipping green with a bunker, and two putting greens. 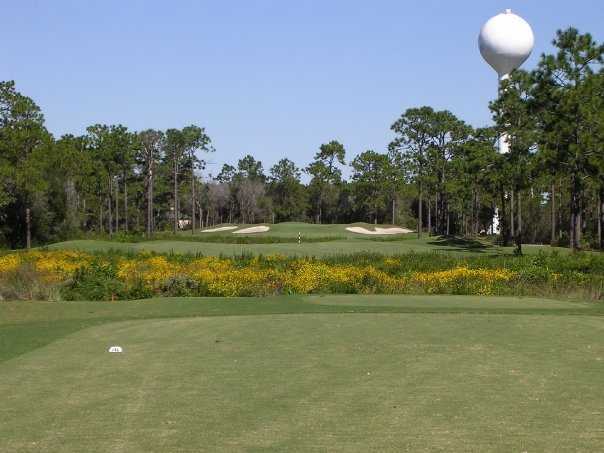 Working and playing at St. James Bay Golf Club for a few years was a joy.My age caught up with me and I had to give up my part time job their and the golf, but it was the best golf course I ever played and I had played a lot of golf on differance courses in a lot of states.It is not a long course but a hard course,be below the hole and watch your yardage,it is very easy to get in trouble and rack up a high score. 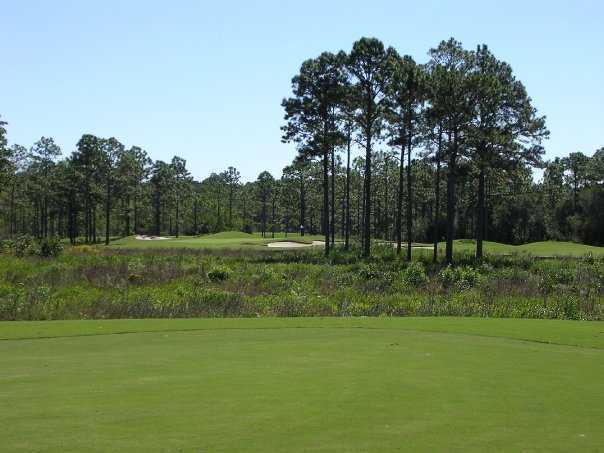 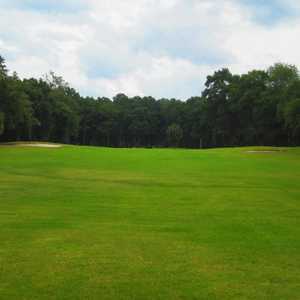 I was in my late 60 to mid 70 when I played their from the white tees and I would rate this course a 5 from all the courses I have played.